The health care landscape is changing rapidly, with new policy developments altering the way that health care is delivered, measured and reimbursed. Central to most policy initiatives is an effort to restructure health care delivery around value for patients, where value is defined as the health outcomes achieved per dollar spent. Value-based health care delivery starts with providers, and we believe it is essential that physicians in training have a thorough understanding of this concept. We are excited to announce our next Value-based Health Care Delivery Seminar, to be held from 4:00 pm - 8:00 pm on Wednesday, October 23, 2019 and 8:00 am - 5:30 pm on Thursday, October 24, 2019 in the Executive Education Classroom at the Owen Graduate School of Management, Vanderbilt University. 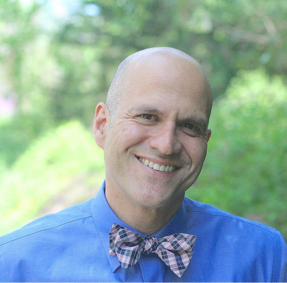 Farzad Mostashari, MD, ScM, CEO and Co-Found, Aledade, Inc.
Dr. Farzad Mostashari is the CEO of Aledade, a start-up he co-founded aimed at helping primary care doctors transform their practices and form accountable care organizations (ACOs). Prior to Aledade, he was a Visiting Fellow at the Brookings Institution in Washington DC, where he focused on payment reform and delivery system transformation. He served from 2011-2013 as the National Coordinator for Health Information Technology where he coordinated US efforts to build a health information technology infrastructure for healthcare reform and consumer empowerment, in addition to programs for health information exchange, health IT workforce, research, and privacy and security. Very thorough review of current health care models as they apply to our work; very relevant program with tangible opportunities for action. This is an excellent seminar on measuring value in health care that examines value from a multi-disciplinary perspective, i.e., business, regulation, clinical and data science. Outstanding opportunity to step back and look at health care delivery challenges, problems, people, policy, and platforms. If you are looking for a smart, efficient, and engaging introduction to a daunting subject, this is it! Highly recommend for anyone interested in value, cost, quality improvement. This is a must! This will immediately influence how I think about [my] research proposals. 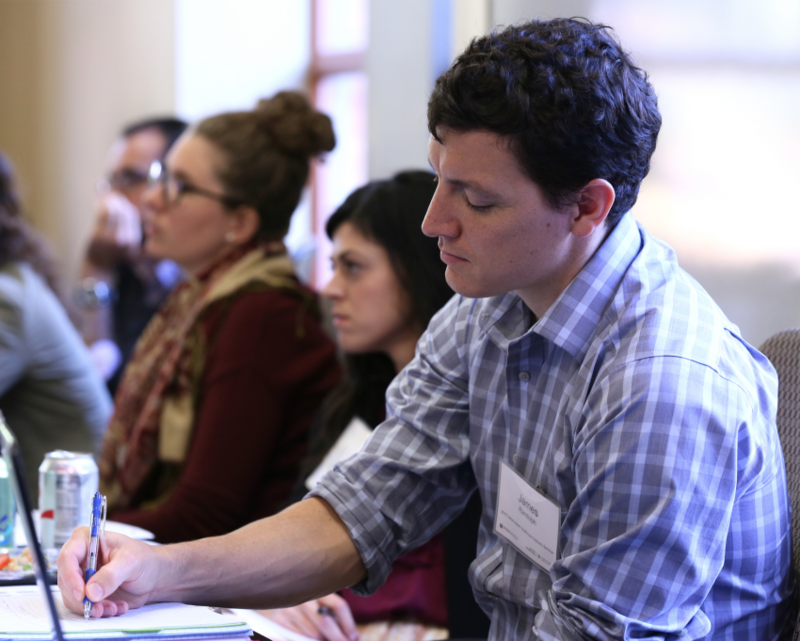 The Value-based Health Care Delivery Seminar is designed for health care management-track professionals, residents, and fellows with an interest in health policy, executive leadership, and quality improvement. We will also consider other types of graduate students who express a strong interest and as space allows. Seminar sessions will focus on current health care policy, measuring outcomes, measuring costs, and implementing delivery system reform. Seminar participants will leave the course with a thorough understanding of value-based health care delivery principles and will have the opportunity to network with seminar faculty and other attendees. Space is limited. Vanderbilt Student, Staff, and Faculty Participation: A majority of slots in this program are reserved for Vanderbilt residents, fellows, students, staff and faculty. Cost of attendance is covered for this group as part of Vanderbilt School of Medicine's graduate programming. Non-Vanderbilt Affiliated Student Participation: A limited number of slots in this program are reserved for non-Vanderbilt residents, fellows, and students. Cost of attendance for this group is $300. Resident and fellow applicants will need to provide confirmation that their program has released them from clinical duties for the day. 50% of student fees must be pre-paid upon acceptance to the program. Final amount due on or prior to October 18th. All Participants are expected to complete assigned reading before the course begins. *Times are tentative - final agenda TBD. All web-based applications will be accepted until 5:00 pm on October 18th, 2019 and decisions will be returned on a rolling basis until the deadline or class fills (whichever comes first) along with reading materials and more details about participation. Late applications will be reviewed only if space remains. Please contact HPevents@vanderbilt.edu with any questions. What type of graduate student? Are you available for the entire seminar dates and times? (Wednesday 10/23/19 4:00-8:00pm and Thursday 10/24/19 8am-5:30pm)? Have you been released from clinical responsibilities (including call) during the above time? Do you have any dietary restrictions to be aware of for meals? Do you consent to appear in photographs and videotaped sessions? Please include a curriculum vitae in addition to the completed application.